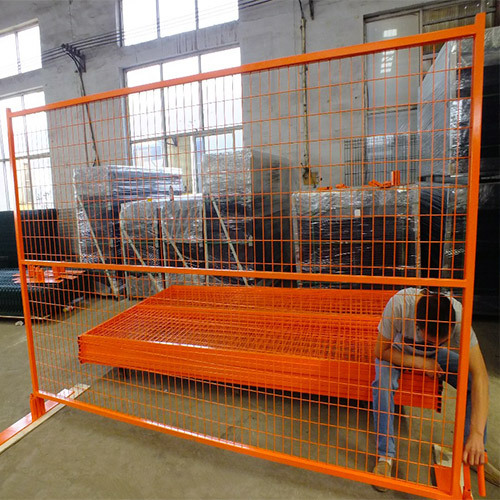 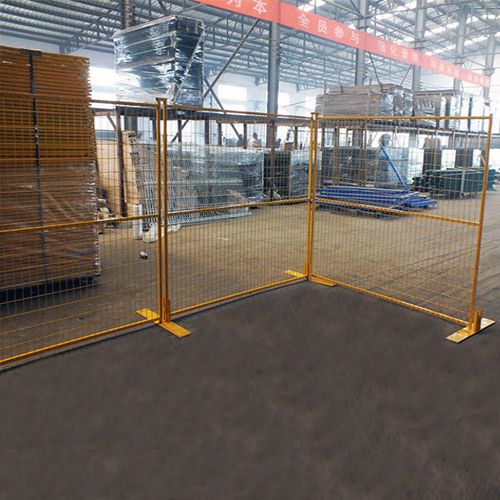 CA Temporary Fence - Buy CA Temporary Fence Product on Anping County Shengxin Metal Products Co.,Ltd. 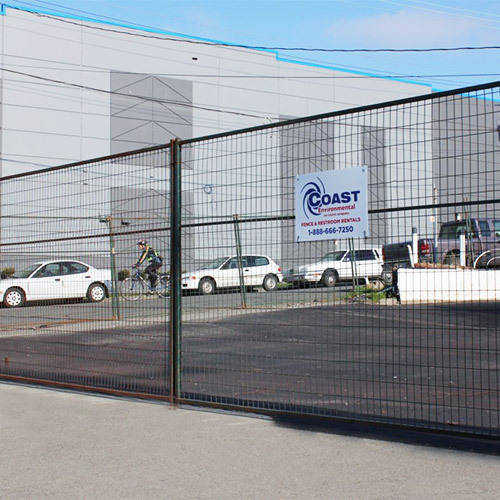 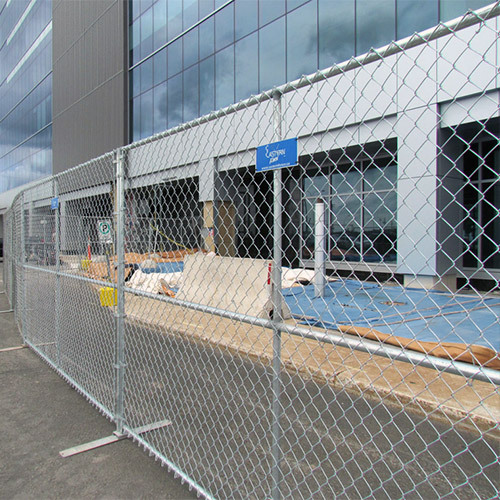 Our Portable fence panels are 10 feet in length and available in lengths of 4,6,8 feet.our fence panels are professional for strength and durability the highest degree of security in the rental fence industry. 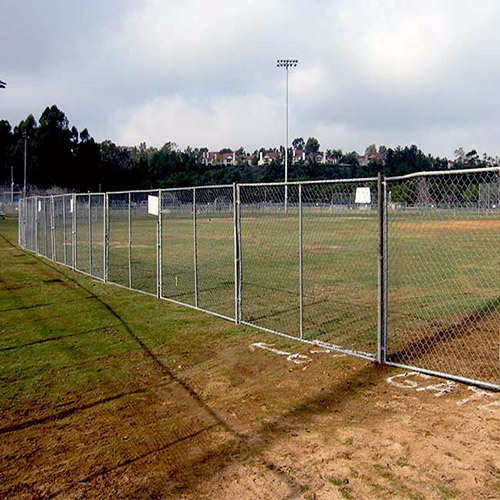 The fence panel's frame utilize structural steel square tubing and the interior panel design uses heavy gauge welded wire mesh,our bases provide excellent stability while allowing for ease of installation by filed crews.The bases maybe anchored to the ground ,concrete or asphalt for extra stability.interlocking steel caps ensure the alignment and overall stability of the fence.